Her mind functions now like series of old photographs, flowing in richly rendered moments with little cohesion between each still. 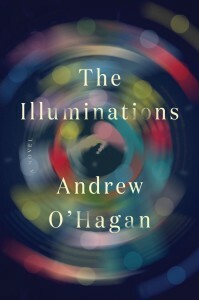 In The Illuminations (longlisted for the 2015 Man Booker Prize), Andrew O’Hagan’s deft prose captures the dizzying whimsy of these recollections with an aged, debilitating fragility. Balanced in counterpoint with the story of her grandson Luke’s most recent tour of Afghanistan, The Illuminations tells of a family’s secrets and radiance across generations. Anne’s illness is heartbreakingly told and O’Hagan knows the power of a short, disconnected sentence. When Anne seems “miles away” and sits “in her favourite chair by the window and [says] the lights on the sea were very festive,” her age and decrepitude come to a painful light. Late in the novel when she sits with a vodka and tonic and thinks, “the bubbles were nice and she liked the voices of the people,” it’s difficult not to wince with empathy for the family Anne will momentarily leave behind. O’Hagan’s story is deceptive with its appearance of simplicity. He first introduces Anne through a neighbor named Maureen, a nosy but kind woman who has taken it upon herself to look after Anne despite them both living in the same retirement facility. She integrates herself into Anne’s life in a way that is almost suspicious, with a sadness and loneliness underneath all her selflessness. She helps Anne write letters to Luke in the war, and serves as a liaison of sorts between Anne and her daughter Alice. Narratively, it’s fascinating to discover the Quirk’s family secrets through Maureen, as she too may be breaking down in her own way. Another beautiful flourish of The Illuminations is O’Hagan’s bold decision to give each scene in the novel a chapter title. Names like “Electric Brae,” “Her Old Self,” “Love Me Do,” and “Bobby’s Bar” each come from a setting, a moment, or some kind of meaningful token in each chapter. These read like titles of photographs in an art exhibition, and experiencing The Illuminations in this light turns the novel into an elegant album of words. About half the book is devoted to Luke in Afghanistan, and O’Hagan tonally shifts from moments of fading, memorial beauty to dialogue- and action-heavy scenes. Luke’s convoy is a drastic shift from Anne’s life, and it’s hard to fully stand behind this inconsistency. 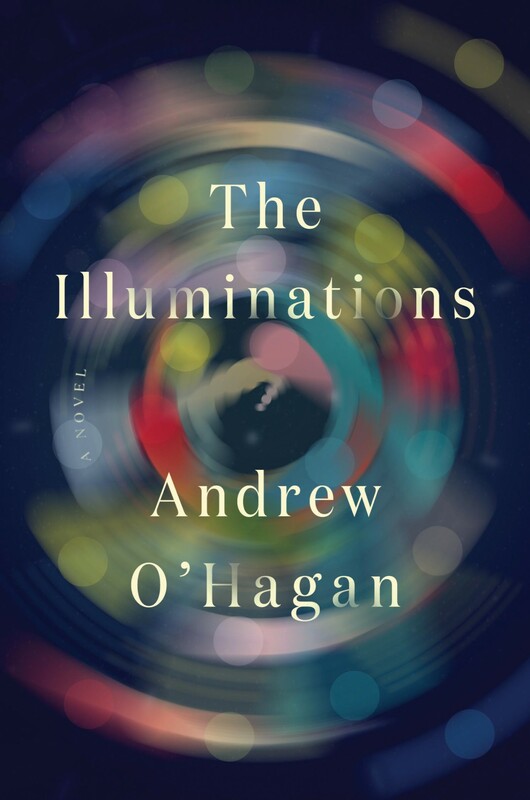 Firefights in Afghanistan give The Illuminations a finite contemporary foothold, and while this is probably important in a work that would otherwise drift, O’Hagan’s skillful prose and character development doesn’t quite come through in these threads. When Luke and Anne reconnect in Scotland after he endures a particularly devastating turn of events in Afghanistan, Luke suggests a trip to her beloved old town of Blackpool to see the annual “Illuminations” festival. The novel finally locks into place as grandson and grandmother explore their family’s past in Blackpool, but as O’Hagan fades out his tertiary characters in exchange for Anne and Luke’s closure, it’s easy to let all of Luke’s backstory in the army disappear as well. Although elegantly told, The Illuminations suffers slightly from a lack of direction. It’s particularly noticeable with a protagonist like Anne, where the core of her entire existence lies with her memories. There’s a complicated incongruity in having forgettable moments in a book about Alzheimer’s, and it’s tempting to imagine how much better The Illuminations might have been with a heavier editorial hand.